What if you could meet with a client and document their selections while you go? AND have professional tile drawings, a selection sheet of finishes and ready to email out? Sounds down right crazy right?!! Hey Friend! I am Maria. 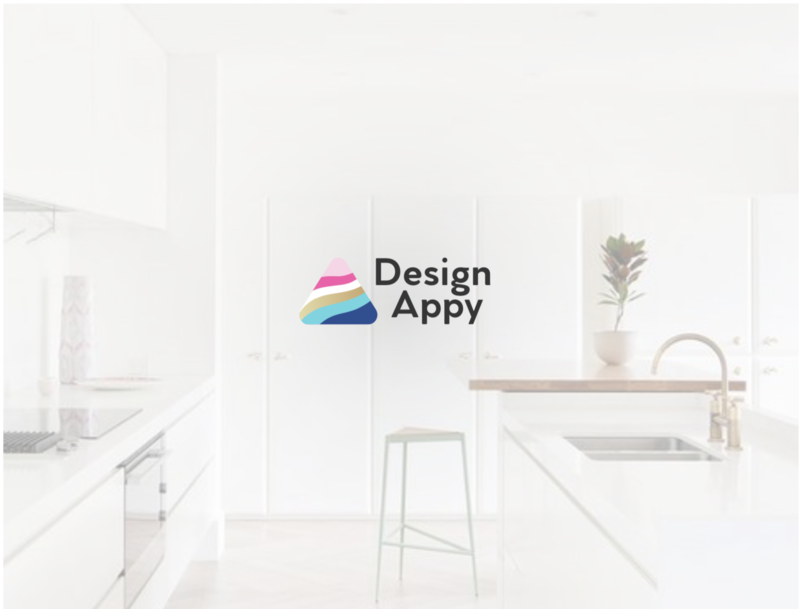 I am an Interior Designer and I want to share my app with you. A while ago......I had an Interior Design firm with 5 designers and I was expecting my first child. We were busy with all of the mid-rise residential new construction condos in Austin, Texas. My house was chosen to be on the AIA tour as well- life seemed great right?!.. Then the 2008 financial crisis hit, my clients stopped projects, my designers disbanded, and I had a baby. About a month after the home tour, the person I was married to- exited stage left. Life can be messy, I know first hand. I realized Interior Design technology is not keeping up with the life we actually live and our clients expect. Clients want more and faster than before. I am creating a new solution because I know that you have to rely on yourself. I know you have to be able to get a job done quickly and professionally. Sometimes life wants you to live on the fly and deal with bumps on your road. 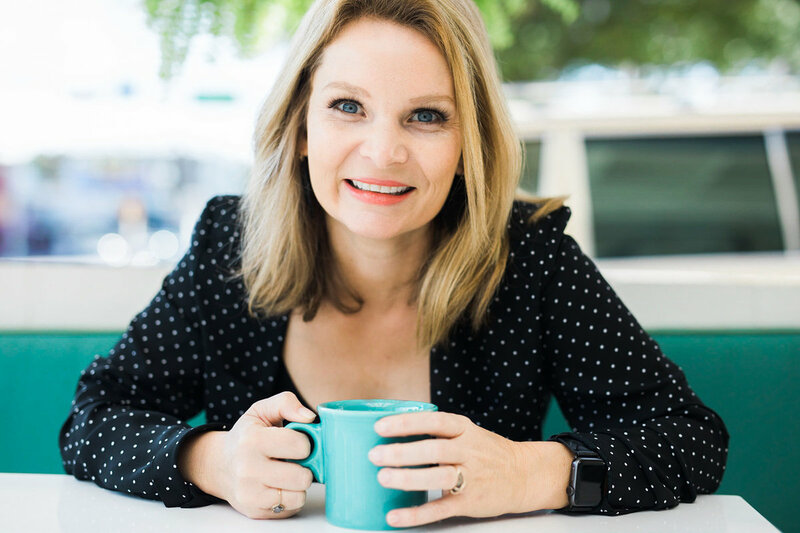 I am excited to offer you a new iPad app to help clear up communication and make you look professional! There is another good thing about it.... You can make more money. This is a section of your work load you know how long it will take for you to complete. is this Important to me? 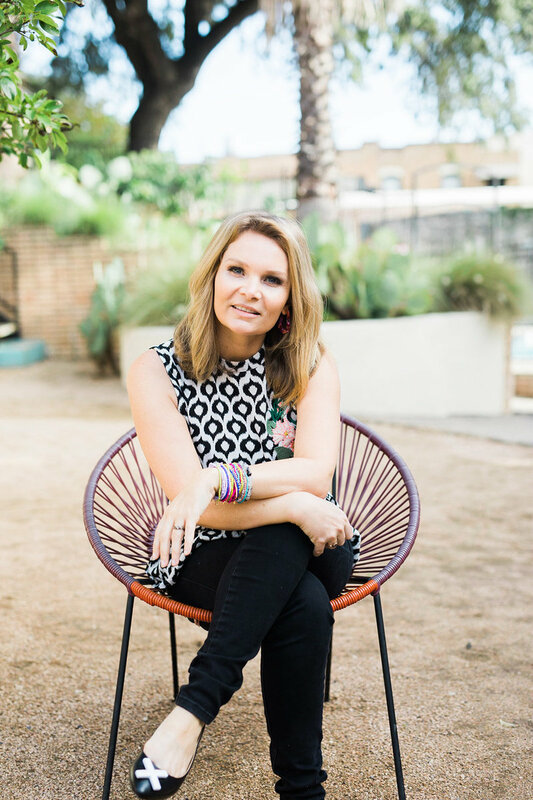 I worked as a residential Interior Designer while juggling the responsibilities of being a single mom. I realized that in all of those things you have to take care of yourself first. It's the only way to make forward progress. I invested in new technology and looked for easy to use software that would make tasks happen for me professionally, quickly and clearly. I realized that most of my options cost a thousand dollars and were too meticulous for the new construction projects and the "quick design fee" (aka Cheaper) I was being paid. There are a hand full of things out there that are not made by women and have more emphasis on product sales. None of these solutions knew my industry, the quirky creative and technical balance we need. I dug in. I found a mentor, I changed my work schedule, and I poured myself into this project. I am sitting next to you in computer lab right now and I have all of the drawings you need for those semi-custom projects that need to be cranked out. I made them for myself but now I want to share them with you. I want to make you happier with the solutions available to you. I want your business to be more agile, creative and productive. 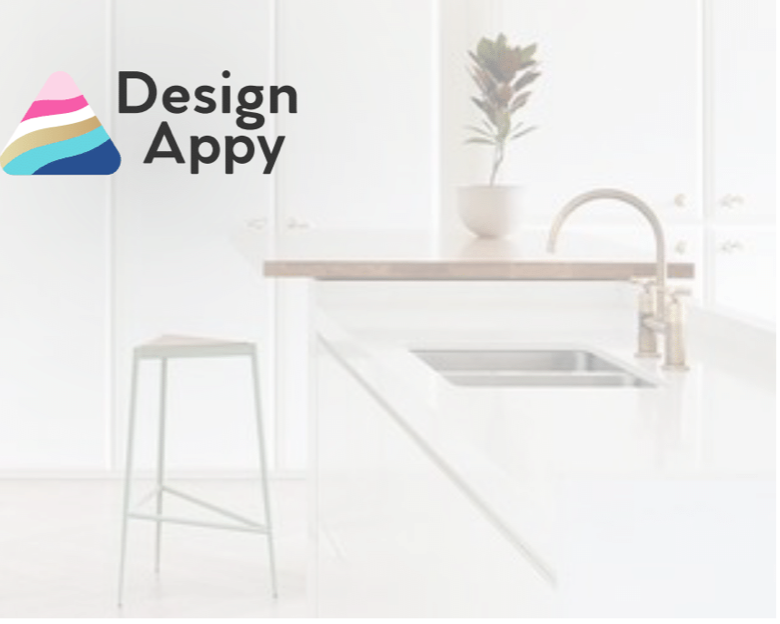 Design Appy will help create tile drawing elevations and specifications. 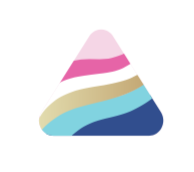 You can draw a scale elevation- fill in all of the spec detail and send it off in a pdf. 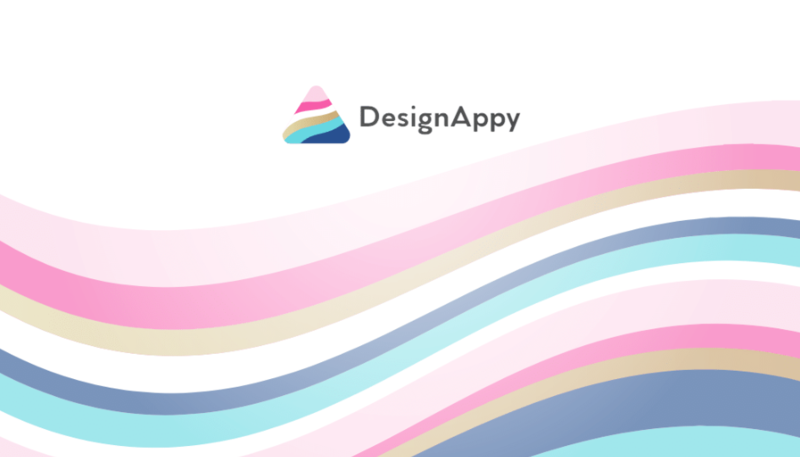 Download these free resources to help you grow your design business! A time Challenge, time sheets, Social Media Relief Sheets- staff meeting and more. These sheets allow you to sit down in one sitting and plan out a months worth of social media. It helps you to see how to repurpose your images across platforms to take full advantage of the opportunities out there. Time is money in this business! Download these free time tracking, staff meeting, productivity, and project management sheets to help you to run your business more efficiently and effectively. Having a designer is suuuccch a luxury. It is vital for resale of any property and not being the decision maker is relieving, saves you time, saves money and it's a BIG freaking REWARD! Here is a comprehensive list of the items to decide on when doing a semi-custom home. Includes almost 200 items to consider! 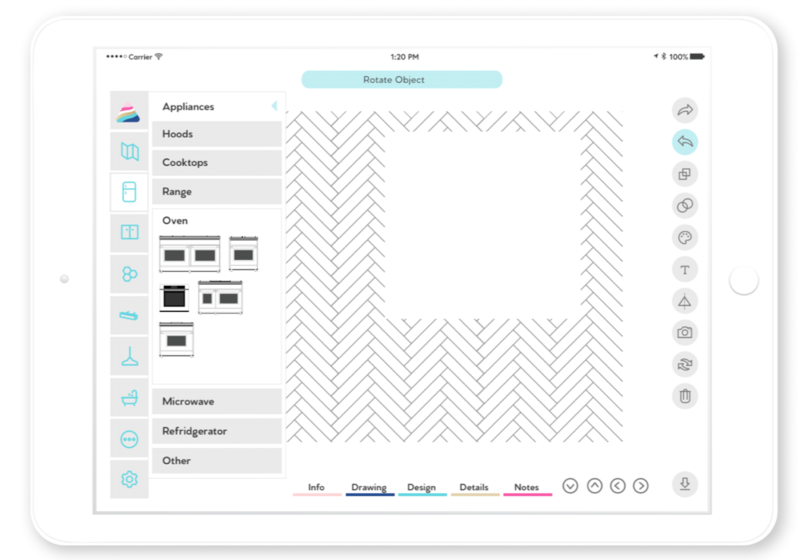 Do you want to free tile drawing worksheets & to be on the list for the APP release? Sign up to receive our free PDF Workflow Forms to optimize your time! 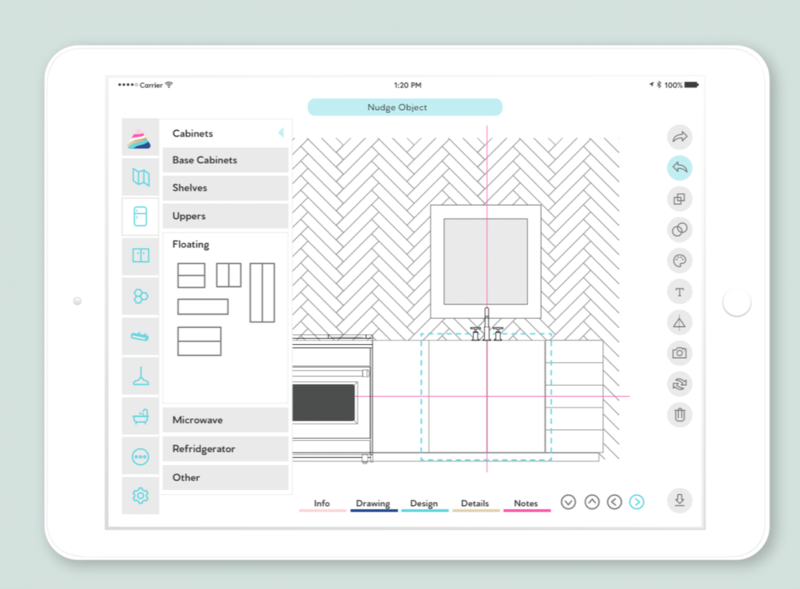 Sign up to receive a free Digital Interior Designer Planner for Good Notes! Sign up to receive our free Semi Custom Home Planning Worksheets!